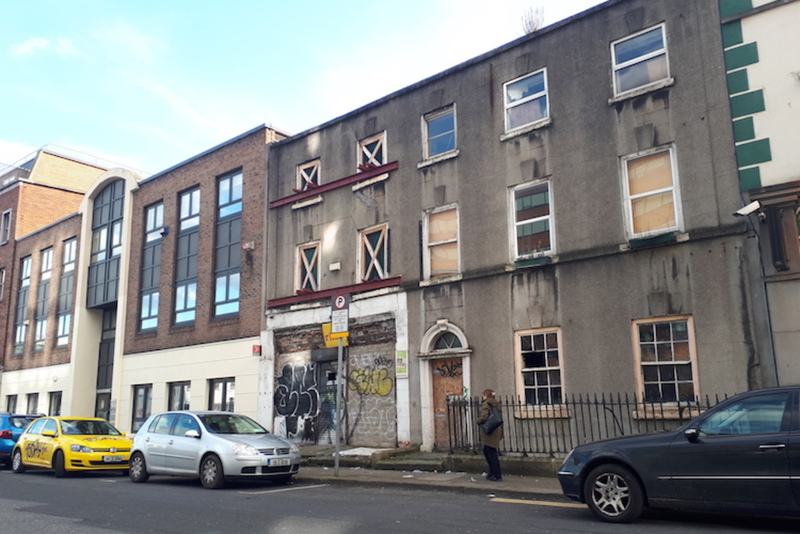 I t’s breakfast time on 61 Mountjoy Street, and the old red-brick chapel echoes with the clanks of spoons on cereal bowls. The space was repurposed as a restaurant for the International Youth Hostel in 1990. Containers with Coco Pops and Rice Krispies are lined up next to confession boxes. Half-a-dozen visitors perch on the long wooden benches. 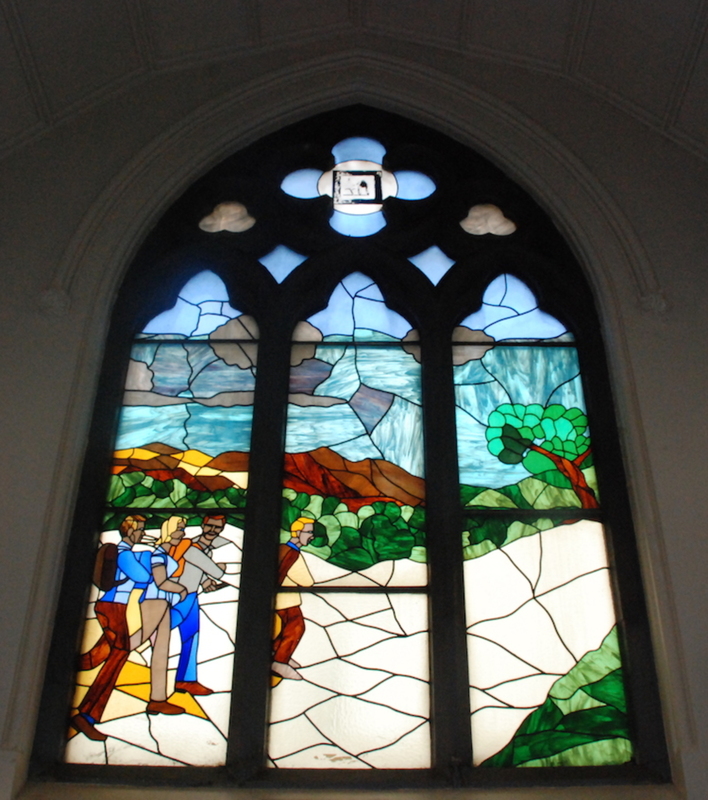 Overlooking them, on a large stained-glass window, which shows four backpackers beginning a journey. The window floods the space with natural light. “People love that,” says Misty Smith, hostel manager. The old chapel’s original features remain largely intact: church bell, organ console, the smaller stained-glass windows. But it has had new additions. 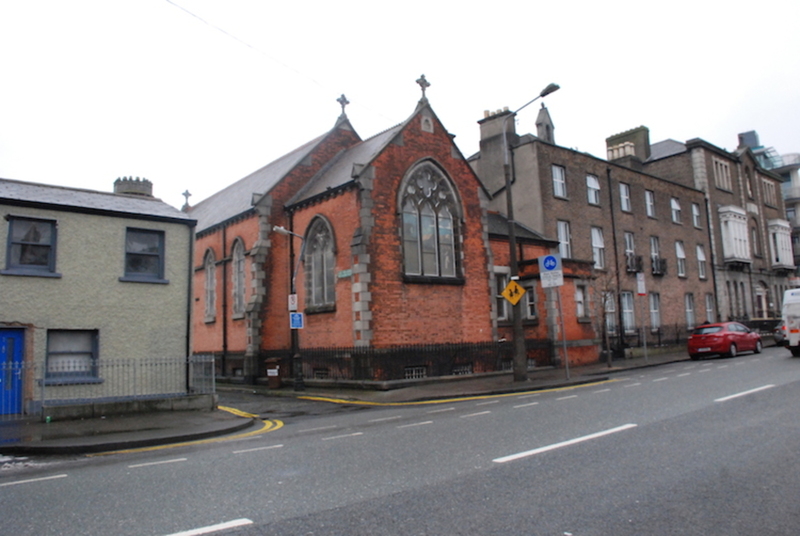 When An Óige, the Irish Youth Hostel Association, took charge of the chapel in the early 1990s they found an empty space at the chancel, at the altar end. The chapel was built in 1900 and adjoins what was in the past the St Joseph’s Female Orphanage, built in 1865. It was designed by architect William Byrne. 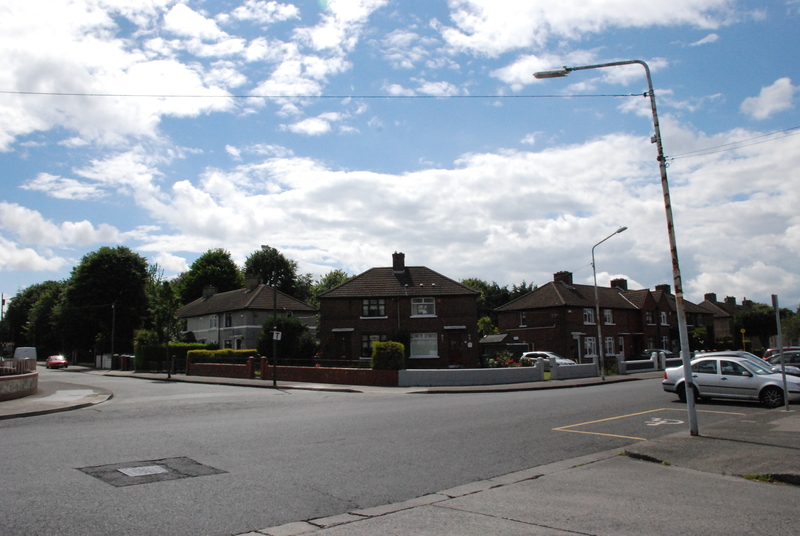 According to buildingsofireland.ie, which forms part of the National Inventory of Architectural Heritage, these buildings “have an important social significance in the local area as a repository of memory for local women who attended the primary and secondary schools until they closed c.1985”. Soon after the old orphanage closed, the International Youth Hostel was set up. 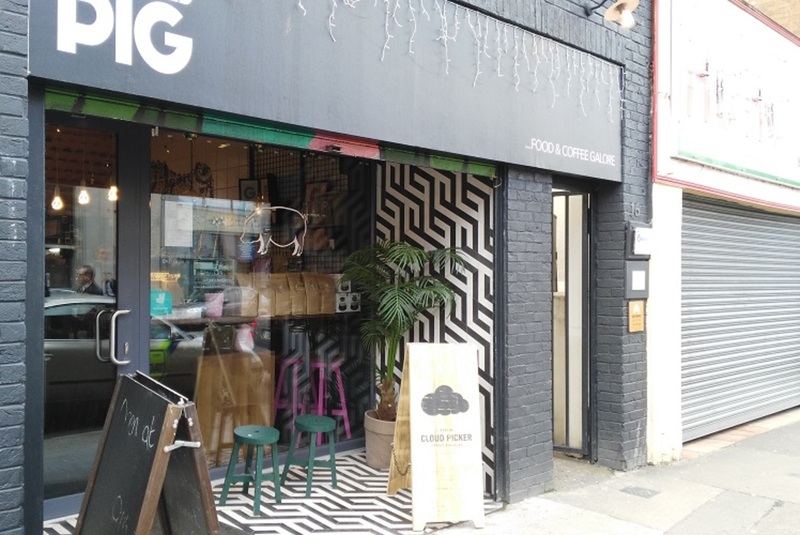 Finding an empty space where a large stained- glass window once sat, An Óige management at that time decided, taking a traditional approach, to give the space a modern twist, says hostel manager Smith. The large stained-glass window features four backpackers setting off across a mountainous landscape, three men and one woman. The travel scene is pieced together from blue and green and brown glass, set into the chancel’s original wooden frame. 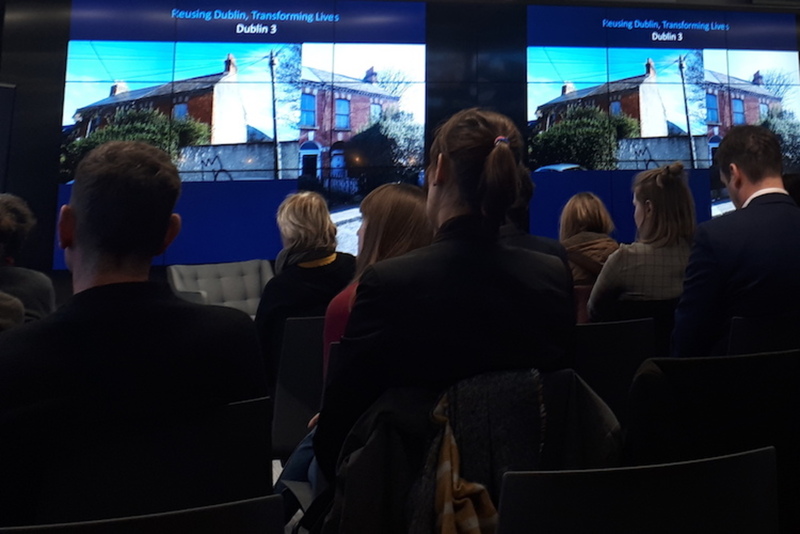 Ken Ryan, stained-glass conservator and chairman of Abbey Stained Glass Studios in Kilmainham, recalls working in the former chapel in the early 1990s. As Ryan recalls, he and his team removed the original chancel stained-glass window from the fittings where the backpackers are now. “If I can remember rightly, we reused some of these Mayer of Munich windows in a relatively new Church in Malahide for Father John Keegan some 20 years ago,” he says. Franz Mayer & Co., a German stained-glass company, was established in Munich and provided stained glass to Roman Catholic churches worldwide. The backpacker window, says Ryan, “is a simple designed window with a minimal amount of stained glass [with] a lot of leaded glass … which has not been painted and fired in the kiln”. Over the years Abbey Glass has re-sited numerous stained-glass windows, says Ryan. But, adds Ryan, the future use of some buildings is uncertain so, at times, religious orders “do not want quality stained-glass overlooking a bar or a billiard hall after they leave”, he says. Ryan is unclear just who the backpackers artist is. “Unfortunately we do not know,” he says. Nor does Patricia Plunkett, who lectures in stained-glass production at the National College of Art and Design (NCAD). “It’s not a recognisable style as such by anyone,” she said, by email. But it continues to catch the eyes of travellers from around the world, says hostel manager Smith, as breakfast ends on Monday morning.